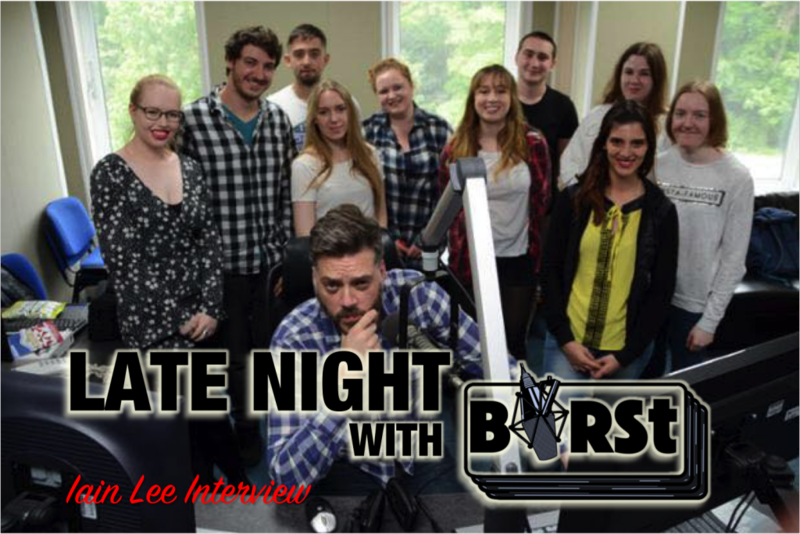 Last week Iain Lee stopped by Bournemouth University and had a chat with us at BIRSt. We discussed everything from his tips for working in the industry, what his career has been like, and of course it gets a little off topic. It’s both informative and fun. 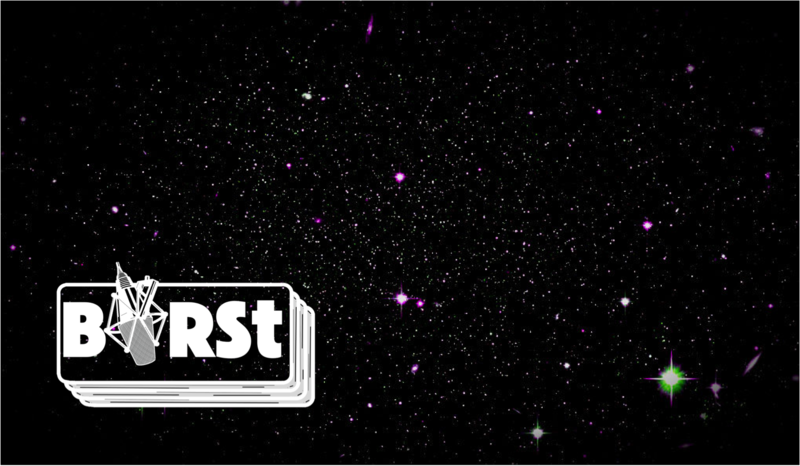 New chats every other Wednesday 21:00 BST (except in this case, where we had two new episodes two weeks in a row). Hear the repeat on 8th June at 21:00 BST.